Are you looking for a reliable plumbing contractor for gas and electric hot water installations? 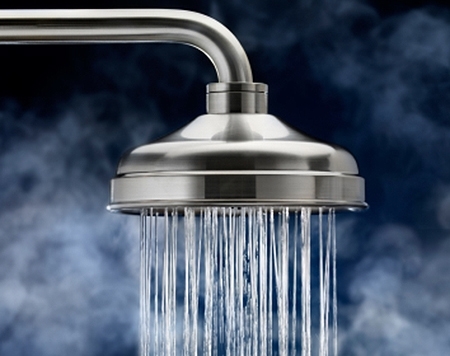 We are industry leaders when it comes to hot water installations in both residential and commercial premises. Our technicians are expertly trained and have the relevant working experience to deliver the best service when it comes to replacing and upgrading to a more efficient unit or newly installing a hot water heater at your premises. 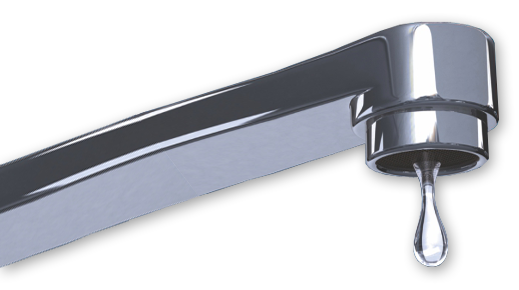 Our plumbing team includes hot water specialists, experts that have the licensing and accreditation to perform a neat installation job and get it right the first time, every time. We also have an inventory of state-of-the-art equipment and tools that our pool of technicians use in ensuring that all our clients get their money’s worth with every installation project. Our team has a technical understanding of the products in the market and you can rely on our technicians for any consultations. A good hot water system can typically last up to 15-20 years, and our team will help you find a product that best suits your needs and apply the best standards in installing it so that you can enjoy hot water in your premises for just as long. Our technicians have working experience in installation of units from different heater manufacturers around the world. Whether it is an old and leaky heater that needs replacing, or upgrading to a unit that offers better performance in terms of efficiency, we are your most trusted service provider. 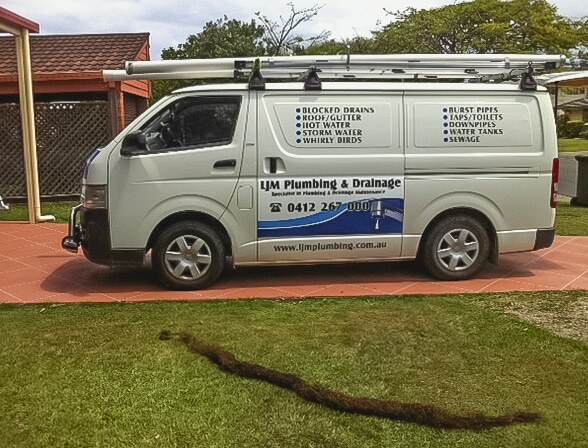 Years of experience in the industry and consistency in excellent service delivery have earned our company a strong local presence, and our team of plumbers is definitely your number 1 go-to for hot water installation Brisbane wide. We are also capable of handling a variety of other plumbing services. 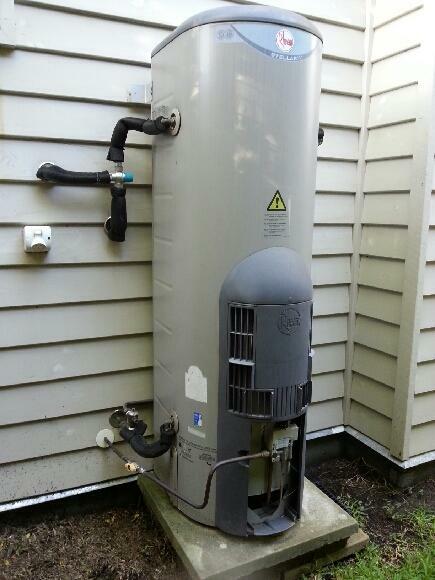 We have a dedicated team of hot water system specialists that are always on call. Our clients can schedule the installation with our customer care team. We also carry out same-day installations, much to our clients’ satisfaction. Our heater installation crew will arrive on site, do all the work in a timely fashion and clean after themselves. We always strive towards professional conduct and excellence, and a dedication to ensuring 100% client satisfaction.